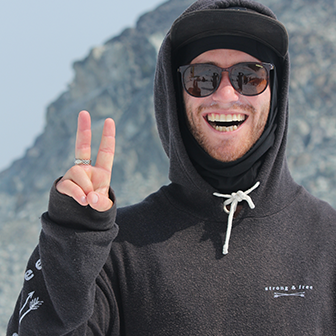 Matt is a member of the Canadian National Halfpipe Team and joined the Momentum crew in 2011. Reknown for being the first skier to land a double cork 900, Matt is a great all-around rider, with many magazine covers and film credits to his name. His fun personality make him a favorite on the Momentum team.